In the early 1990's I applied for and received a license to rehabilitate wildlife in New York State. 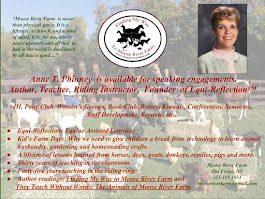 It didn't take long for the word to spread in our community and soon a variety of extraordinary creatures began to arrive at my house; all with a desperate tale as to why they needed to step out of nature's plan, temporarily, to receive help. Sadly, most of my attempts to save them failed and the animal either died on its own or needed assistance from our local veterinarian to do so. A beautiful juvenile Barred Owl that I named Heshe, (he or she; we never knew), survived for two weeks after being hit by a pick up truck along Rt. 28 near Bald Mountain. The owl appeared to have neurological damage that prevented it from using its talons with full strength. Grounded by its injury, the young owl spent the next 14 days propped up on a towel inside of a large box. Caring for it required a significant amount of time keeping it clean and fed. Although wild, the owl never acted frightened or threatened by my presence. Mice trapped in my barn, kept the youngster well nourished while waiting for an indication that it was recovering from its injury. In that short time the owl taught me many lessons about dignity and acceptance. 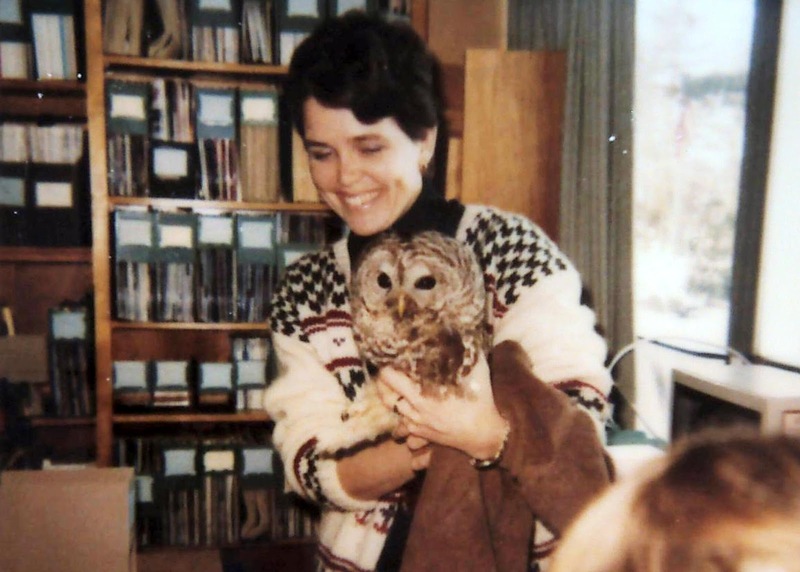 When the owl's condition showed no sign of improvement, the difficult decision to have it euthanized was made. Many raccoon babies arrived at my house when their mothers had been either hit by a car or they themselves, had been found helplessly abandoned in the woods. Distemper and other respiratory conditions frequently claimed these small lives as a result from the stress of being orphaned. 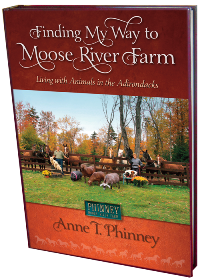 Losing any animal after a hard fight to keep it alive was devastating for me. 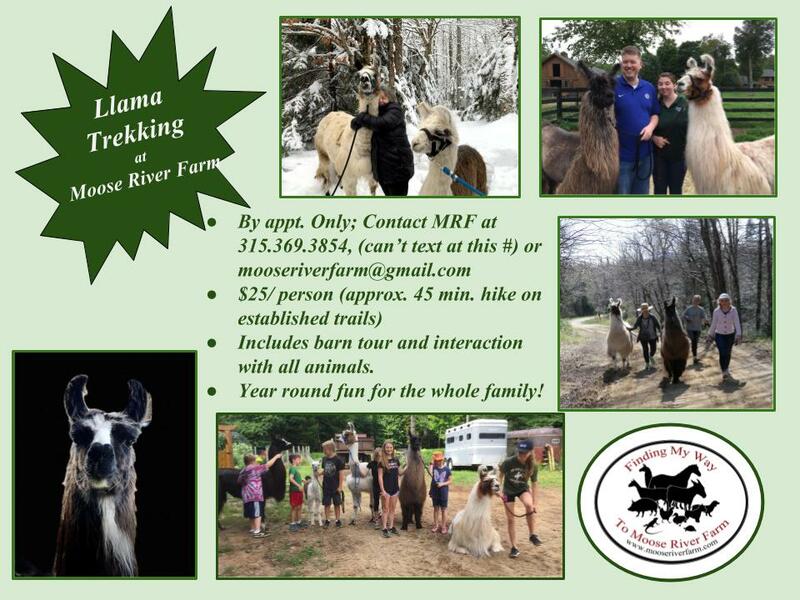 But, once in awhile a success story such as Olivia and Phoebe rekindled my desire to help wildlife in need. 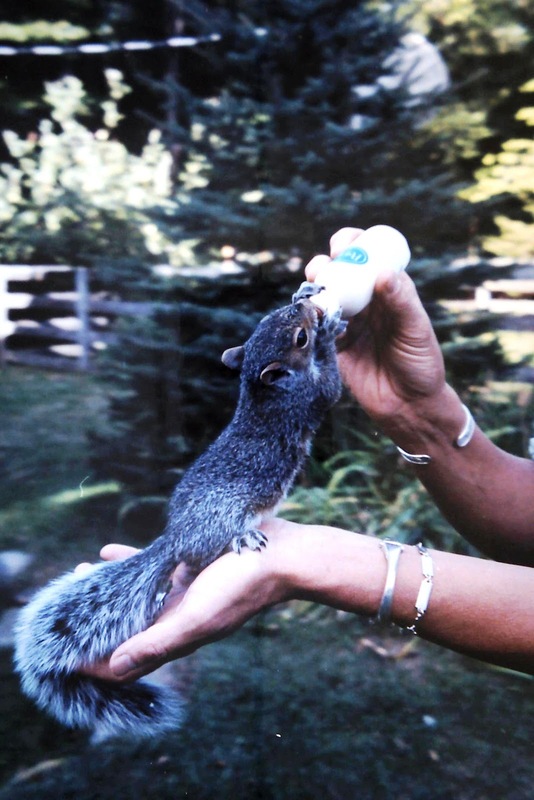 As my own animal population and therefore, time to care for them, increased in the mid-1990's, I gave up my license to rehabilitate wildlife. 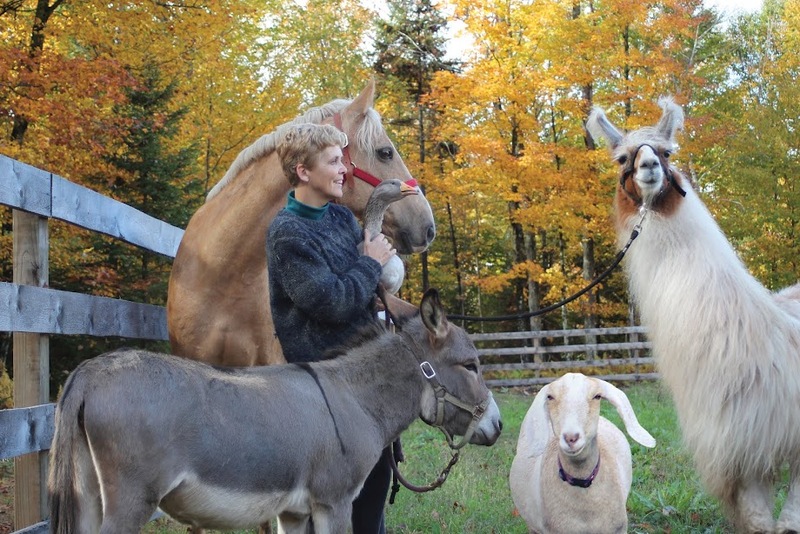 The extraordinary privilege of helping these animals, however, is one that I will cherish forever. Heshe provided an extraordinary opportunity to observe and care for an owl. 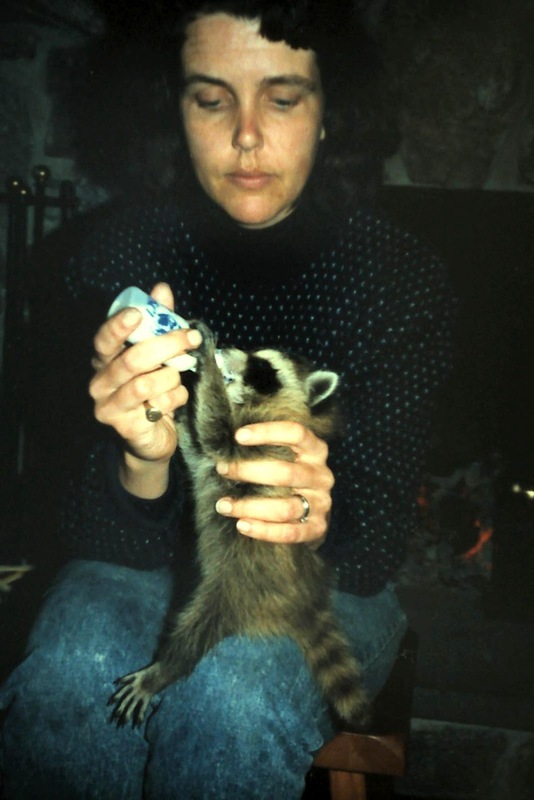 In the early 1990's many a baby raccoon made its way to Lakeview Farm. 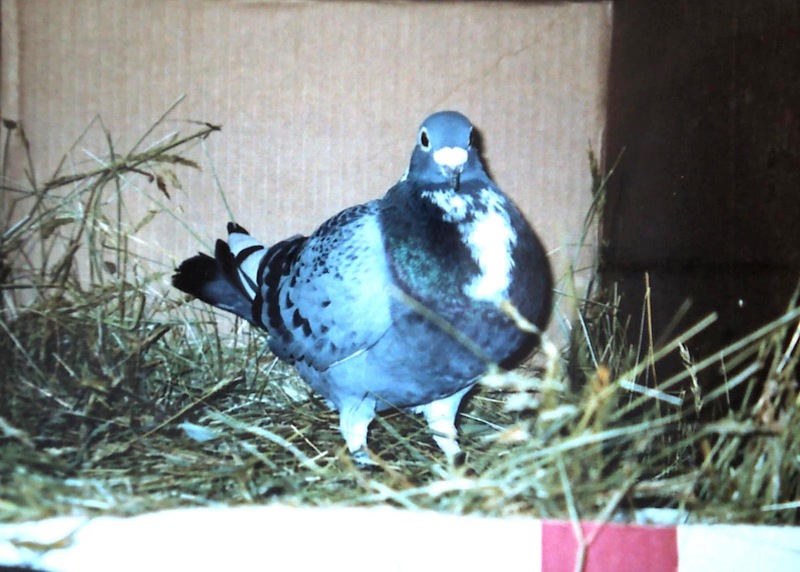 This banded pigeon arrived at the Adirondack League Club one day. After a day or two of rest he took off for home...I hope. 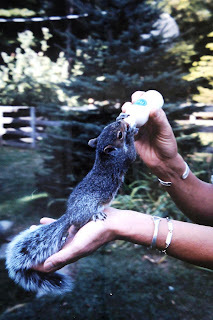 Bottle feeding any baby animal is a great pleasure! 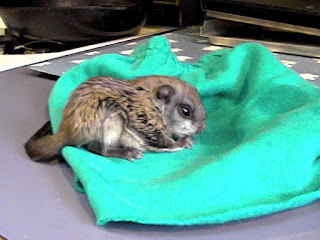 This baby flying squirrel was one of the success stories. He grew up and made it back into the wild where he belonged.